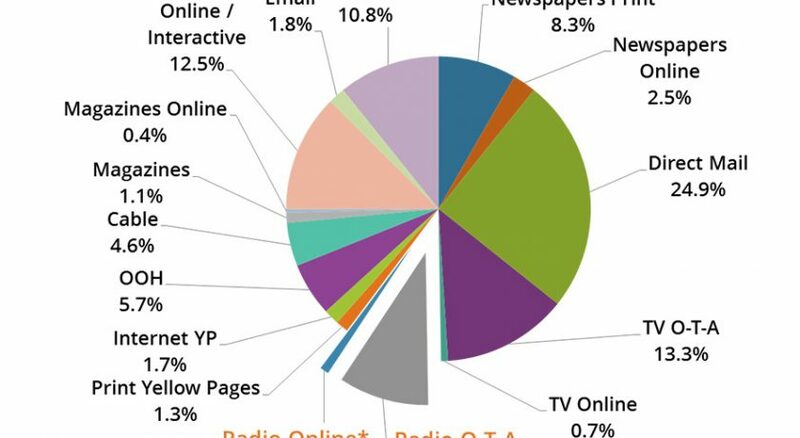 A new report from BIA/Kelsey predicts digital ad spending for local radio stations will increase. Nearly a century after radio stations began accepting commercials, a new report says the medium now takes about 10 percent of all local ad revenue. And the fastest growing segment of radio isn’t over the air, but on digital platforms. According to BIA/Kelsey’s 2017 Investing in Radio report, the digital advertising income of U.S. radio stations was up 14 percent in 2016. There was only a slight increase in over-the-air income, which still raked in the biggest piece of the pie at about $14.1 billion in 2016. 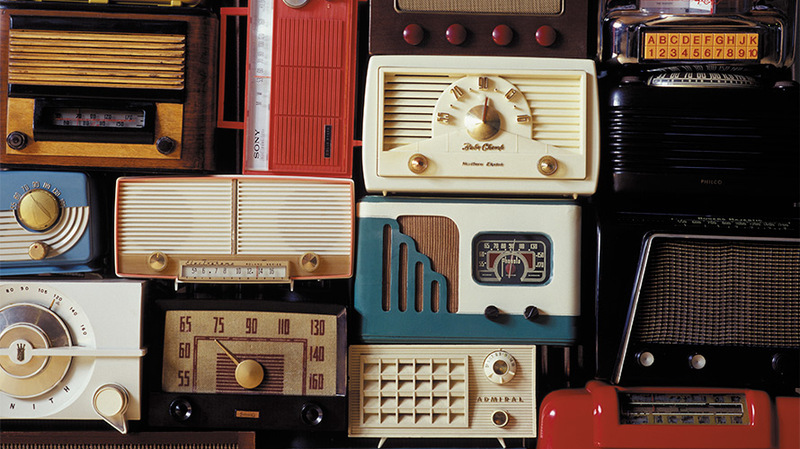 “In an age where consumers have many entertainment choices, local radio maintains its strength and popularity in the marketplace among national and local advertisers,” said Mark Fratrik, svp and chief economist at BIA/Kelsey, in a statement. 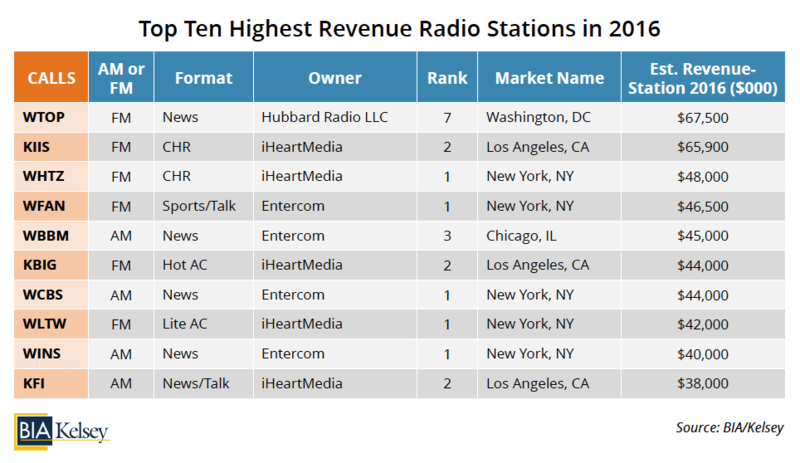 The report found that by 2021, radio will surpass newspapers and become the fifth-largest media category among advertisers. Online radio includes locally targeted online streaming advertising on services like Pandora as well as online properties of over-the-air stations. Direct mail remains the most lucrative segment of local ad spending. Radio revenue is expected to hit $14.9 billion this year, and by 2021, it will top $16 billion, according to the report. The news-talk category showed the most improvement in 2016. With robust presidential campaign spending, which resulted in a shift in power in the nation’s capital, the highest earning local radio station was WTOP in Washington, D.C. The Hubbard-owned station brought in $67.5 million dollars in ad revenue last year. BIA/Kelsey expects the Entercom merger with CBS Radio earlier this year will bring “renewed activity due to the sale and realignment in some markets.” With 244 stations, the combined group will be closer in size to industry leader iHeartMedia, which owns half of the top 10 earning stations in Los Angeles or New York.